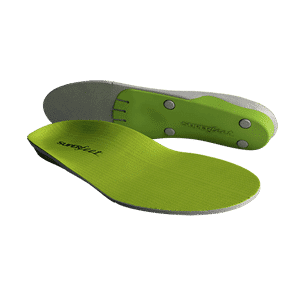 An explanation of custom orthotics by your Orange County Orthotic Expert. knee, hip, or back pain. Athletic custom orthotics in Orange County are a great tool to help prevent injuries. I perform a thorough biomechanical exam before creating a cast. 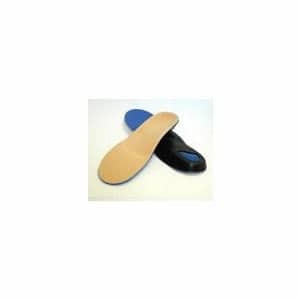 You can purchase pre-made over the counter orthotics online. I like the brands seen below. Custom orthotics can be made for a road bike or mountain bike shoes. 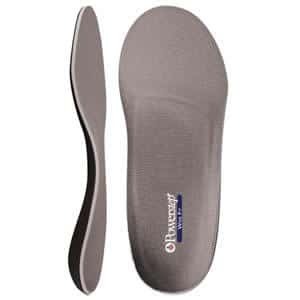 Custom orthotics can also be made for running shoes or dress shoes. It typically takes one to two weeks for the orthotic to be made. I sometimes recommend patients try a prefabricated orthotic prior to spending the money on a custom one.